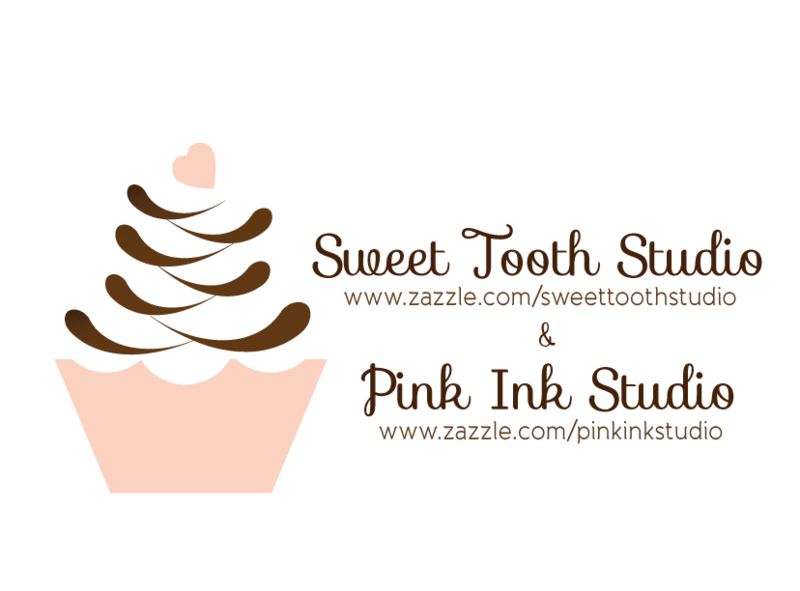 "" Sweet Tooth Studio: Hello Rainbows & Sunshine ""
I'm sucker for really cute designs and I can't seem to get enough of it. The internet has a plethora of cute stuff and you'll never run out. This design will surely brighten your day! What do you find cute?